Investigators note that in patients with bipolar disorder who are euthymic, a detailed sleep evaluation should be conducted and benzodiazepine use should be reduced. Patients with bipolar disorder who are euthymic frequently present with certain sleep disturbances—especially affecting parameters of sleep duration and satisfaction—associated with impaired functioning and quality of life, according to a study published in Psychiatry Research. Furthermore, the use of benzodiazepines was associated with worse quality of life in this population. 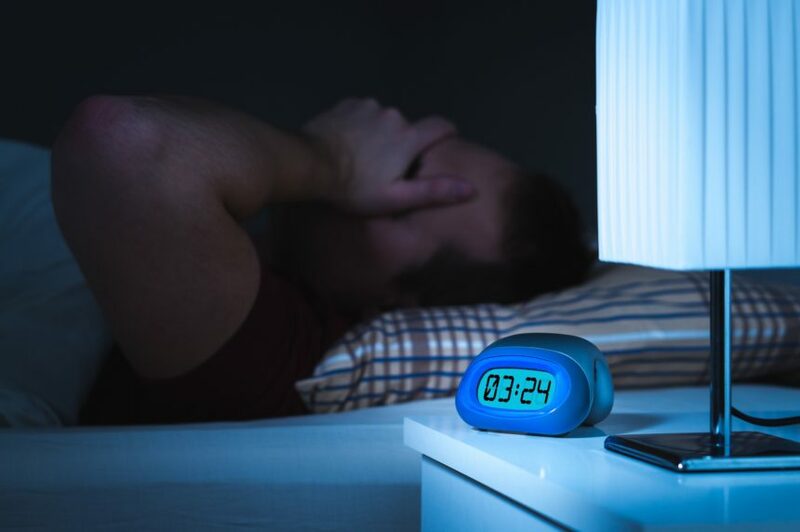 Previous studies have linked sleep disturbances with the onset of manic or mood episodes in emerging bipolar disorder, and other studies have linked sleep disturbances to problems with functioning. Researchers of this secondary analysis sought to assess the impact of 2 sleep parameters (satisfaction and duration) on domains of functioning and quality of life in euthymic patients with bipolar disorder. The sample included 119 outpatients with bipolar disorder during a euthymic phase from a large cross-sectional multicenter study supported by the Spanish Ministry of Health, Social Services and Equality. Researchers used an ad-hoc questionnaire to collect demographic and clinical data such as comorbidity and treatment information, along with caffeine and tobacco use. Sleep characteristics were measured using the Oviedo Sleep Questionnaire and fell into 3 dimensions: subjective satisfaction with sleep, insomnia, and hypersomnia. Patients were further required to estimate their average total sleep time per night in the past month. Sleep scores were used to divide the sample into 3 sleep duration groups: 65 normal sleepers (6.5 to 8.5 hours per night), 12 short sleepers (6 hours or less per night), and 33 long sleepers (at least 9 hours per night). The Functional Assessment Short Test and the Global Assessment of Functioning were used to calculate the level of functioning; the SF-36 Health Survey Short-Form was used to assess quality of life. Researchers used hierarchical multiple regression models to control for variables, including age, pharmacological treatment, caffeine consumption, and benzodiazepine use. The study results showed that almost half of the sample reported at least 1 sleep complaint; among the most frequent disturbances were nighttime awakenings (60.5%) and difficulty falling asleep (31.9%). Sleep dissatisfaction was associated with worsened quality of life scores along with the use of benzodiazepines. Long sleep duration had a negative association with global and occupational functioning and a positive association with caffeine consumption. A limitation of the study included self-reported information on sleep patterns, which may have resulted in recall bias. Because the study sample was used to develop a staging model, the subgroups obtained to analyze sleep parameters were small, diminishing the study’s statistical power. In patients with bipolar disorders who are in the euthymic phase, long sleep durations were linked with worsened functioning, and sleep dissatisfaction was associated with worsened quality of life. Quality of life was also negatively affected by the use of benzodiazepines. Researchers recommend that clinicians perform detailed sleep evaluations and reduce the use of benzodiazepines in this patient population.